Kathy Calahan is excited to be joining The Broadway Artists Intensive team and working alongside such talented teachers and great friends. Kathy is a Broadway performer, teacher, choreographer, and songwriter—and is happiest when her skills help to inspire future generations. Last year, she finished a five-year run in Broadway’s Mary Poppins, where she performed as a swing, covering over 10 parts, including Bird Woman, Mrs. Corry, and Miss Lark. She toured nationally in the original production of Ragtime, shared the stage with Tony Curtis in Some Like It Hot, and danced in Randy Skinner’s pre- Broadway production of White Christmas. She has also performed all around the U.S. in regional theatres. Favorite credits include Dolly in Annie Get Your Gun, Josie in George M!, Polly in Crazy For You, and Minnie Fay in Hello, Dolly!. 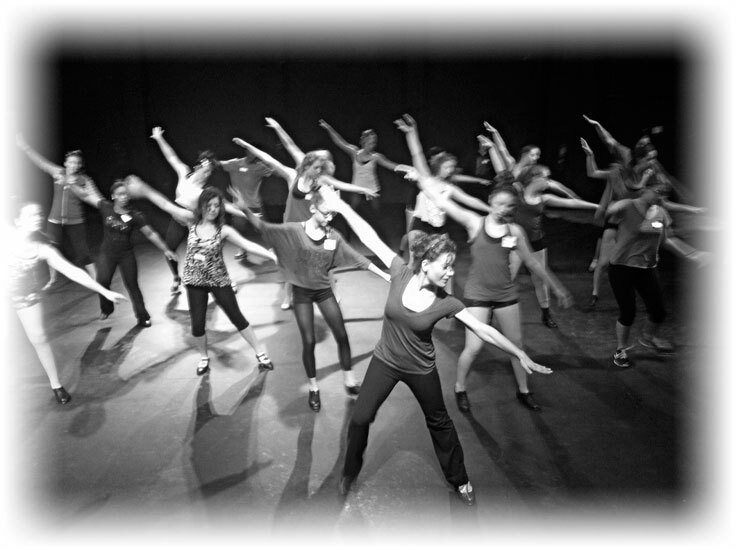 Kathy has been teaching private voice, tap, and theatre dance lessons for several years, with students ranging from absolute beginners to professionals on Broadway. She’s taught at several schools in the New York area, including The Trinity School, The American Theatre Dance Workshop, Steps, and Shuffles. She also created her own tap class in NYC that focuses on musicality, technique, and style—all with live accompaniment! Last winter, Kathy choreographed White Christmas at The Phoenix Theatre, and will be returning there to choreograph Mary Poppins later this year. Other choreography credits include Cole!, The Fantasticks, How to Succeed…, The Melody Lingers On, and Broadway’s Easter Bonnet Competition. 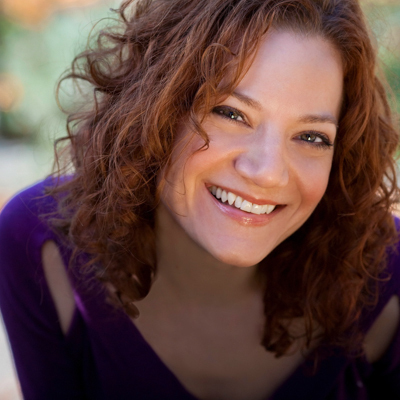 Kathy received her BFA in musical theatre from The Boston Conservatory and studied classically at The Eastman School of Music as a voice major/piano minor. Passionate about early-childhood education, Kathy created a CD called Brighten Up! that is available on CDbaby. It’s a hit with the 3 year olds! For more information please visit www.kathycalahan.com.